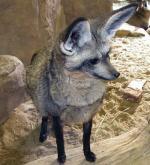 They are grey in colour with a pale underside and they have rust coloured markings around their head, ears and legs. 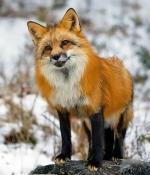 South American Grey Foxes can be found on the plains, grasslands, forest edges and the foothills of mountain ranges in southern South America. 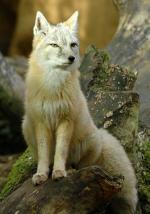 South American Grey Foxes mainly feed on rodents, birds and rabbits. After a gestation period of approximately 2 months, 2 - 4 young are born in a den. 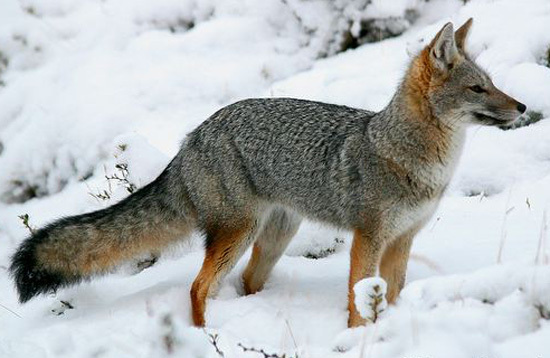 Predators of South American Grey Foxes have not been documented. 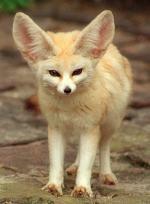 There are no subspecies of the South American Grey Fox. Griseus is latin for grey.